Download The Maze Runner: Scorch Trials in Digital HD from the iTunes store. 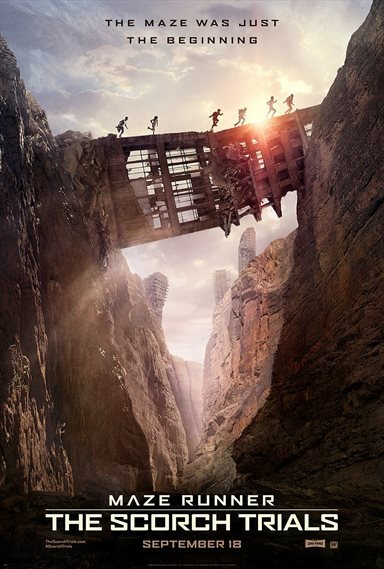 The Maze Runner: Scorch Trials images are © 20th Century Fox. All Rights Reserved. seen the first one, it was great. Exited for the second one! Time to catch the sequel. Have high hopes for this one. I may not have seen the first Maze Runner. But this time I will see the second one! I can't wait!! So excited! !